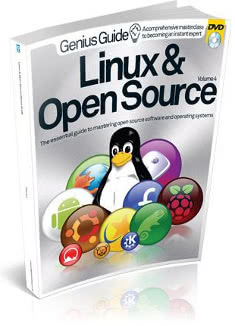 Imagine Publishing’s popular range of Bookazine titles – they’re not quite a book, nor quite a magazine, but they are a competitor to Dennis Publishing’s MagBook range – is one entry larger this month with the launch of the latest volume of Linux Tips, Tricks, Apps & Hacks. 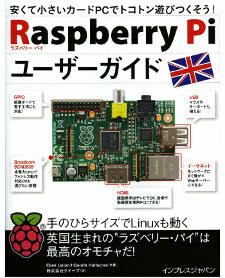 As with its predecessor, the content of the Bookazine is culled from the pages of Linux User & Developer magazine. 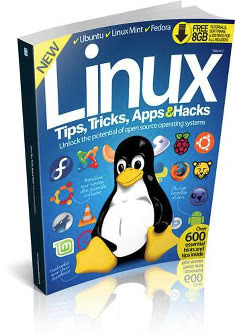 Due to my prolific contributions to said magazine, it’s therefore no surprise to find my work republished within the pages of Linux Tips, Tricks, Apps & Hacks Volume 2. 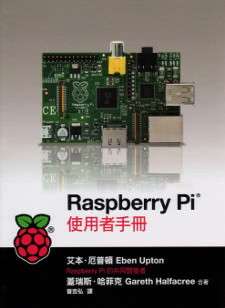 The highlight of the volume is an investigation into the best Linux distribution for a given user’s needs. It’s a reprint of last year’s Ultimate Linux Distros 2013 feature I wrote for Linux User & Developer Issue 130. The feature takes a look at various categories of user – home user, gamer, hacker, coder, office user – and makes a recommendation of the best distribution to suite that given use case. The volume is, naturally, filled with additional material including tutorials and software reviews, and makes for a fascinating précis of the year for those who do not subscribe to the magazine itself. 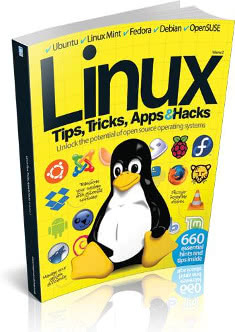 Linux Tips, Tricks, Apps & Hacks Volume 2 is available at newsagents and supermarkets around the country now, or for direct order from Imagine’s webshop.